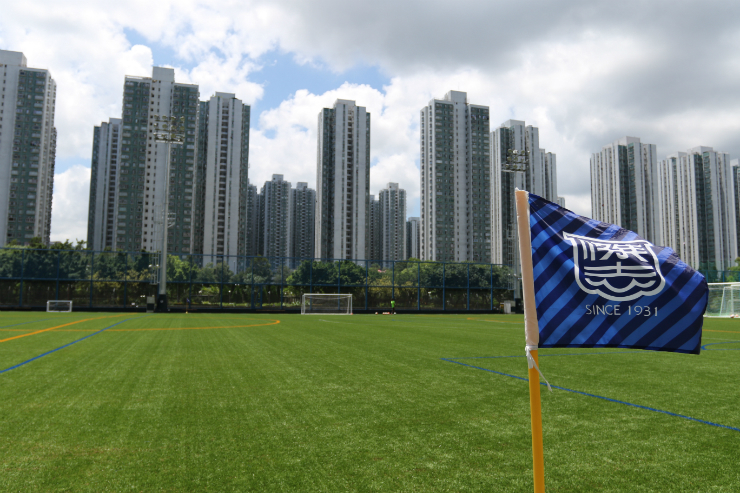 The Jockey Club Kitchee Centre, an HK$84m complex of football pitches and training facilities, is facing demolition just one year after its completion to make way for 1,400 public housing units. The Chief Executive Leung Chun-ying confirmed on Monday that the government intends to rezone the land on which Kitchee Centre sits for public housing purposes. But before an alternative location could be found to relocate Kitchee Centre, the government would continue leasing the land to Kitchee. He added that Phase One of the development will only be constructed on the vacant land adjacent to the centre. 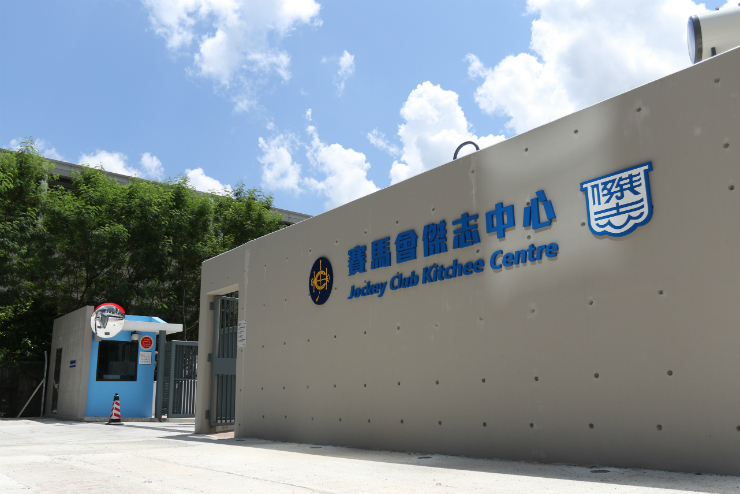 The Jockey Club Kitchee Centre. Photo: Kitchee Football Team. Sha Tin District Councillor Michael Yung Ming-chau told Apple Daily that the Housing Department “informally consulted” Sha Tin district councillors last week about a plan to develop Home Ownership Scheme (HOS) flats on the newly built football pitches in Shek Mun in Sha Tin. 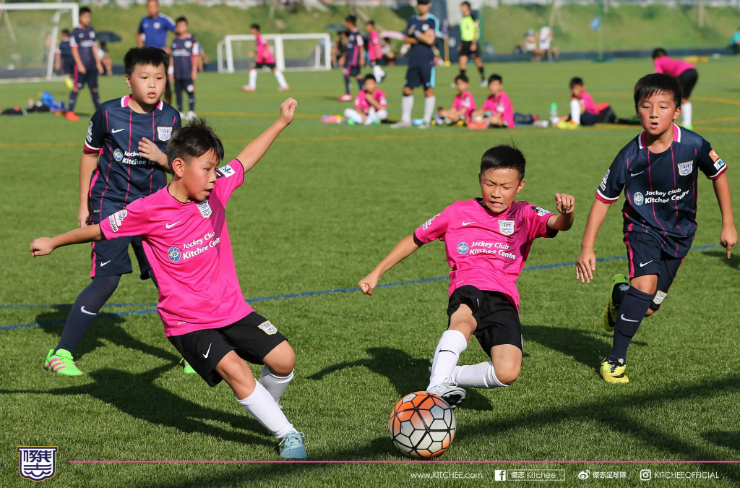 “The property is zoned as ‘Open Space’, and was originally intended for the LCSD [Leisure and Cultural Services Department] to develop a recreational and sports facility,” said Ken Ng Kin, chairman of Kitchee Foundation. 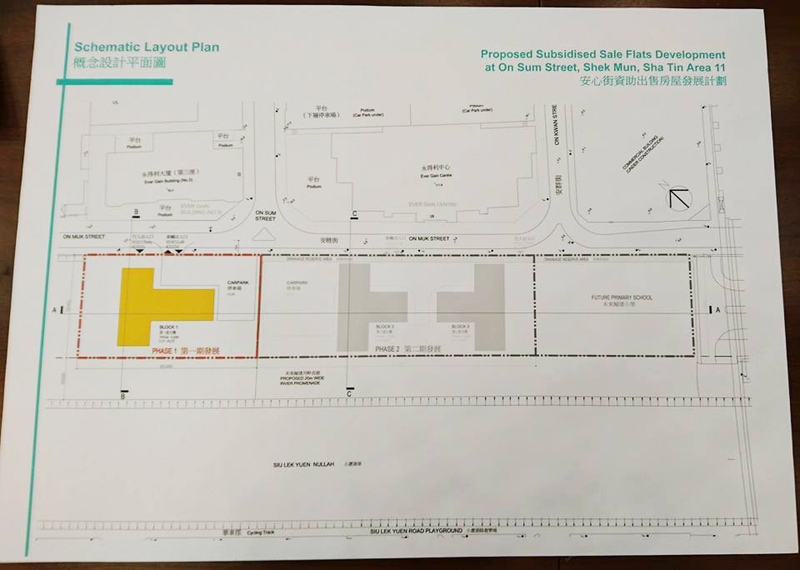 Yung told RTHK that to use this piece of land for housing purposes, a rezoning application would have to be submitted to the Town Planning Board for approval. The football pitches at the Jockey Club Kitchee Centre. Photo: Kitchee. 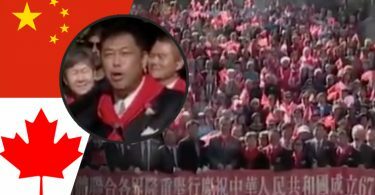 Yung was also concerned about the loss of yet another piece of recreational land in Sha Tin. “Should the centre be moved outside of the Sha Tin area, how would the users of the Kitchee Center be compensated?” he asked. Along with the Kitchee football team, the centre was also used by the Hong Kong national team and is open to nearby schools and residents. Ng said that the centre was strategically located within the vicinity of several sports institutions, including research facilities for sports science and the Hong Kong Sports Institute. It would be a loss if it were to be relocated. Children playing football at the Jockey Club Kitchee Centre. Photo: Jockey Club Kitchee Centre Facebook. 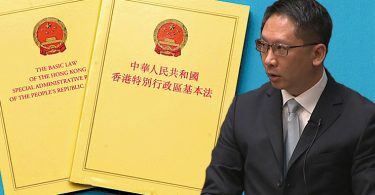 Li’s comment – in reference to the Wang Chau development controversy – was echoed by the Kitchee football club, who questioned the efficiency of using the 1.5 hectare piece of land to solve Hong Kong’s housing problem, when land that could be measured in hundreds of hectares was available elsewhere. “[T]he future development of Hong Kong football will undoubtedly suffer a huge setback without the Jockey Club Kitchee Centre,” the chairman added. Image outlining the HOS flats development proposal. The middle block is where the Kitchee Centre is currently situated. Photo: Yung Ming Chau Michael Facebook. The land currently occupied by the Kitchee Centre was initially leased to the Kitchee Foundation Limited on a short-term tenancy agreement for four years, due for renewal on September 2017 and annually thereafter. The government has the right to requisition the land after the lease at the end of any annual extensions.